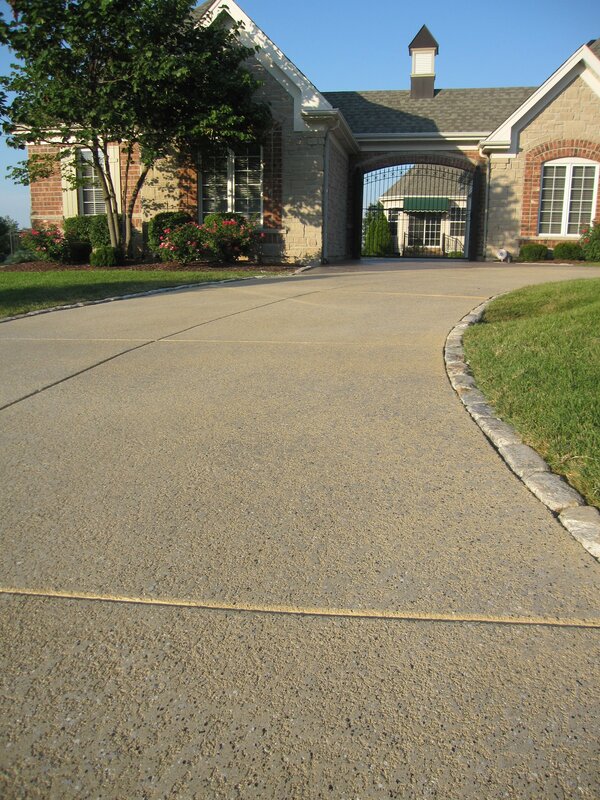 Concrete is probably the most popular material when it comes to driveways. It is able to withstand several harmful elements, such as foot and vehicular traffic, climatic changes, and many more. It is affordable and highly versatile. However, concrete is not known for its aesthetics. Decorative concrete aims to provide a look that will surely make neighbors and passersby envious. 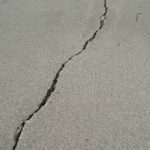 Cracks – These can be caused by extreme weight, improper concrete mix, high temperature, and more. While cracks are often indicative of something broken, on a concrete surface, it can just be a superficial problem. There really is no need to replace a slab when cracks are present. It could just be surface-deep. A good resurfacing is an ideal solution especially if there are many minor or hairline cracks on the surface. 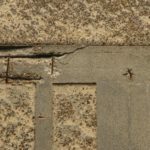 Spalling – This is often caused by freeze-thaw damage. Concrete is a very porous material so water easily penetrates the slab. When winter comes, the water could freeze and expand, pushing the concrete until it weakens and disintegrates. Removing the weak top layer and replacing it with a coating or overlay is a highly recommended solution. 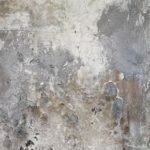 Discoloration – Concrete has a high tendency to change colors as it ages. Mold, mildew, stubborn stains, and other unpleasant occurrences can make a driveway look dirty and unkempt. Concrete staining can coverall those up and give the driveway a whole new look in colors that match or complement the current color theme of a house. Stamped Concrete – Stamping patterns on a concrete overlay is a great way to cover up concrete issues. The overlay is installed, stamped with the desired pattern, and then stained with a color of your preference. The grooves it acquires after stamping helps enhance traction and grip. Popular patterns for stamped driveways are brick, stone, pavers, and more. 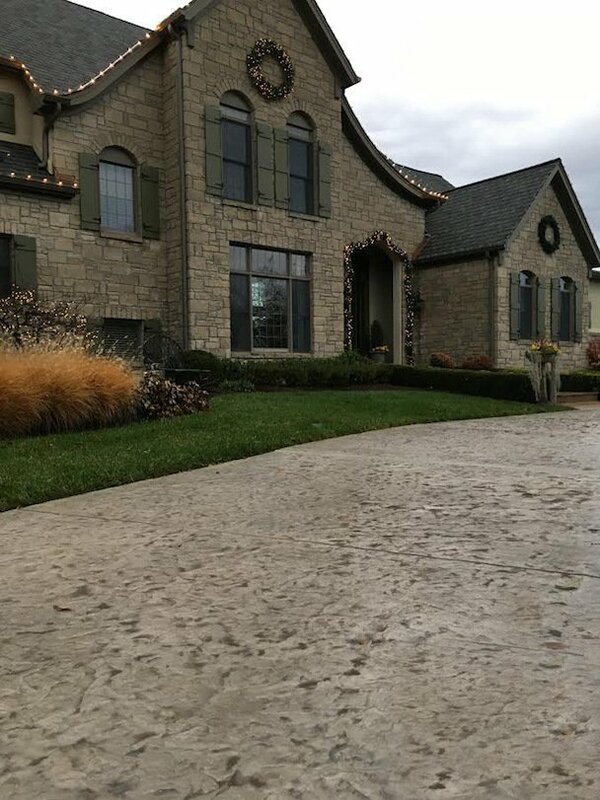 Spray Knockdown Finish – This is an acrylic concrete coating that is sprayed in the concrete driveway, knocked down, and then stained if desired. Think of a stucco drywall but with just enough texture to keep the surface slip-resistant. This coating, as long as properly installed, can last several years. It is also friendly to rubber tires. The troweled concrete finish this coating creates has the capability to maintain a cool temperature despite long hours of sun exposure. Stained Concrete – If the issues on the concrete driveway are just cosmetic, a fresh new color can help disguise the affected area. There is no fixed rate as to how much resurfacing, refinishing, or repairing a concrete driveway costs. There are many different factors that need to be considered to determine the actual costs. The width and length of the concrete driveway. The concrete driveway needs to be prepared before anything can be done to it. The number of repairs and cleaning may influence the total costs. The type of coating or overlay used. Additional services, such as custom scoring or engraving, will also incur additional costs. Acquiring a Better Concrete Driveway is Just a Call Away. Call (972) 885-6067 today. A driveway plays a huge role in enhancing a property’s curb appeal. If your concrete driveway isn’t doing that right now, Dallas Concrete Artisans is here to help. We are a leading decorative concrete contractor that specializes in concrete stamped driveways, resurfacing, refinishing and crack repair. We also offer decorative concrete services on patios, pool decks, interior floors. We also provide resealing, recoloring, and staining services for both residential and commercial locations in the Dallas, TX area. Let’s have a more detailed discussion. Call to request a free consultation and quote.